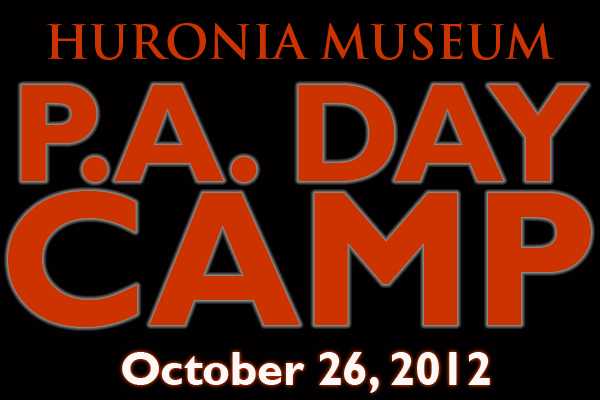 Huronia Museum’s next day camp will be Friday, October 26, 2012 to coincide with the second P.A. Day of the school year. It will have a Halloween theme, so campers are encouraged to wear their costumes. The camp will run from 9AM to 5PM (Pick-up after 4:00). The cost is $22 per camper. Pre-registration is not required, however it is strongly recommended. For more information, visit our Day Camp page or call us at 705-526-2844. 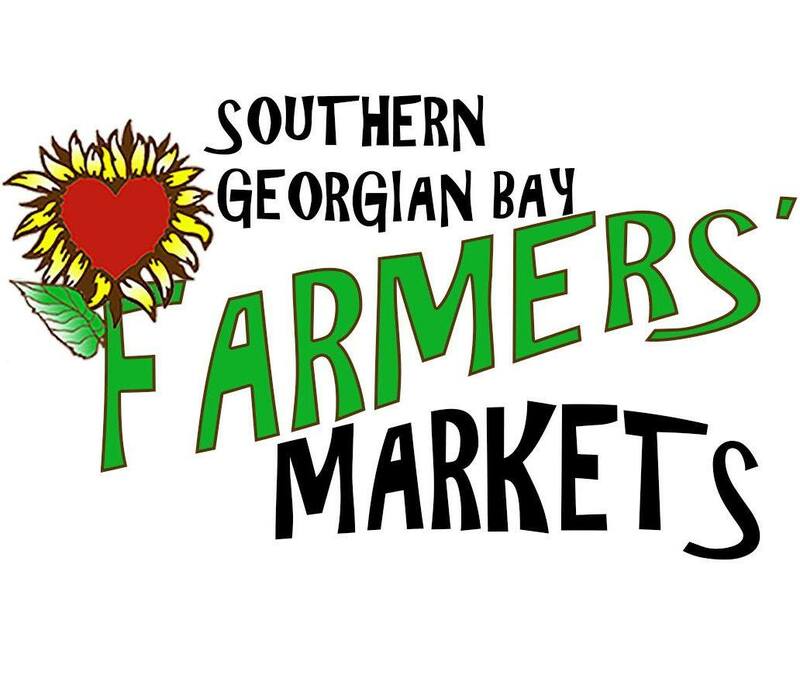 We accept registration over the phone or in person.